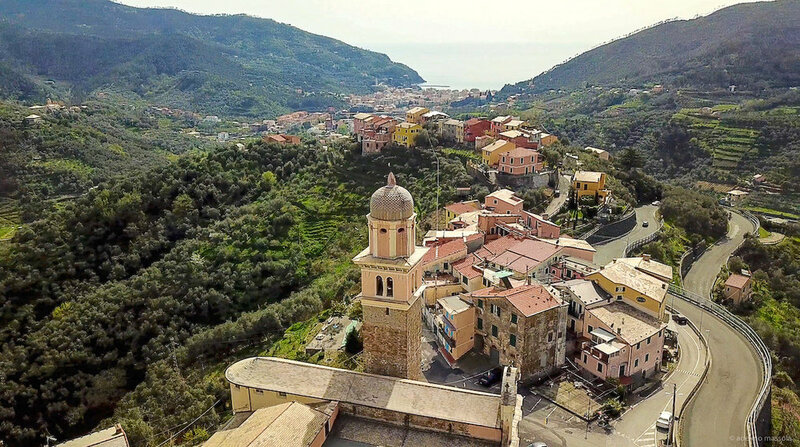 Nestled in the hills of Cinque Terre, looking down the Ligurian Sea, are the winding roads which allow a cyclist to challenge themselves with spectacular climbs and views. Experienced guides with expert and local knowledge will ensure your bespoke riding experience which will remain in your memory for years to come. Staying at the beautiful accommodation of La Sosta di Ottone III, it will enhance the experience for yourself, partners, or friends. We are able to offer you bespoke riding depending on your personal needs. Contact us below and let us make your Cinque Terre experience come true. Ride through Barbaresco and enjoy the tranquility of one of the largest UNESCO heritage sights in Italy. La Sosta di Ottone III is an off the beaten track, six room boutique hotel with restaurant set in a classified historical home. La Sosta Restaurant offers guests an authentic experience which combines tradition with innovation: the food & wine heritage of the Liguria Region and inspiration from the never ending creativity of the Italian culinary scene. And onsite Day Designer helps you plan a great day based on your interests, mood and weather conditions.